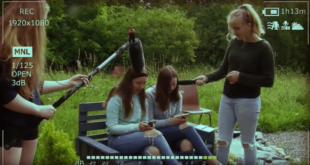 Don't be bored once school's out! 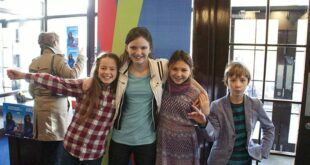 Have fun, meet new friends in a safe creative environment. 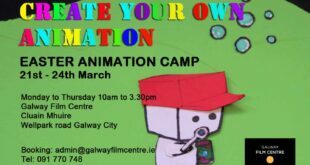 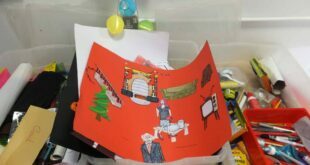 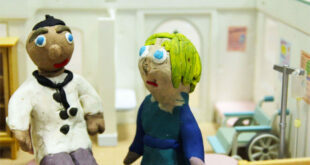 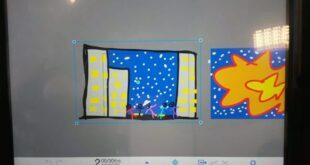 Come to the Galway Film Centre and make your own movies during our Animation and Filmmaking camps! 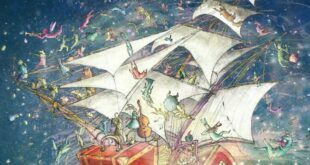 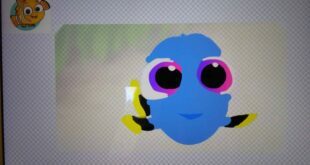 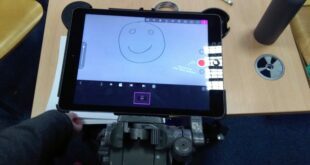 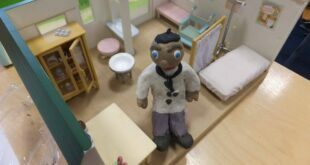 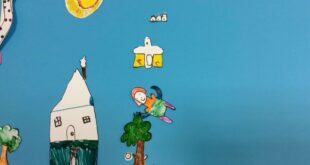 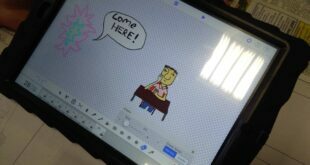 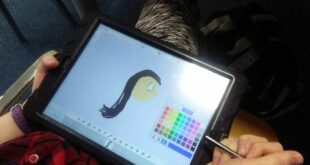 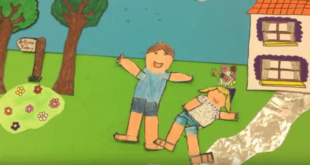 This is an exciting way for young filmmakers to explore creative story-telling and visual imagery using the Animation apps and iPad technology. 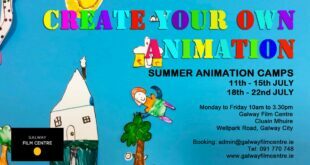 The tutor will show participants how to create their own images and characters and transform their drawings into a short animated film. 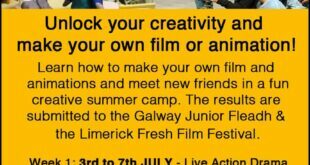 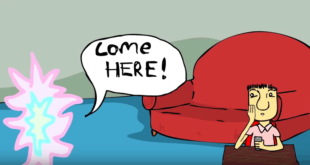 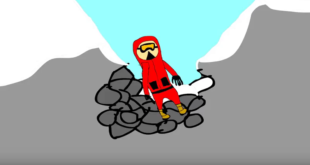 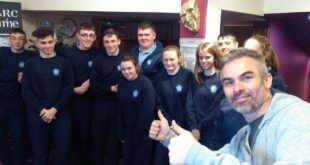 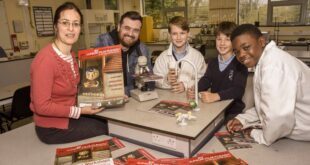 The films and animations made during both film camps each year are submitted to the Junior Galway Film Fleadh and the Limerick Fresh Film Festival. 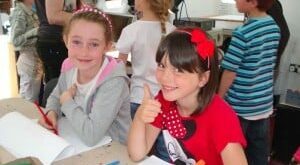 3 Summer Camps at Galway Film Centre this July – book your place today! 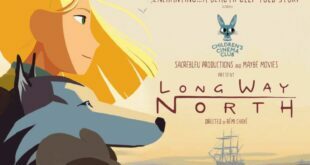 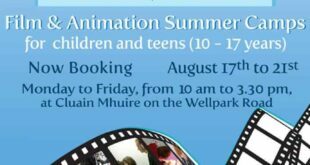 Summer Youth Animation Camp at Galway Film Centre | Book a place today! 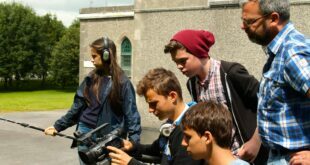 Summer Youth Filmmaking Camps at Galway Film Centre | Book a place today! 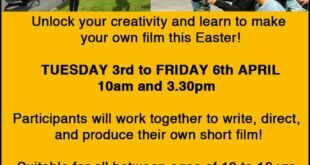 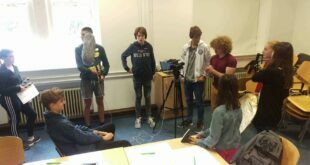 Book a place on the Live Action Filmmaking Easter Camp! 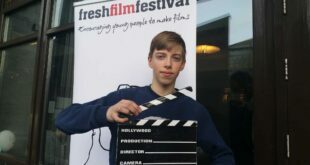 Junior Film Fleadh | Calling all Future Filmmakers! 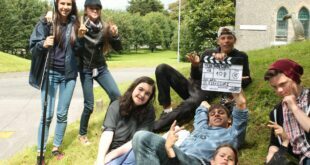 Photos from the Live Action Drama Summer Camp…so far! 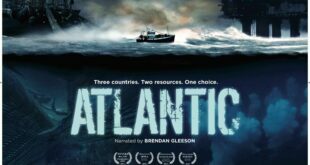 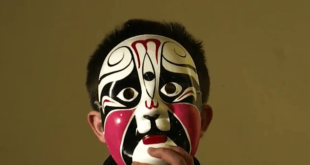 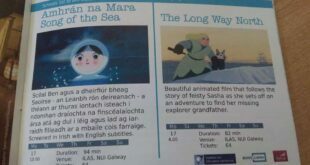 Chun Seachtain na Gaeilge a chomóradh tá lúchair ar Cheantar Scannán na Gaillimhe GEARRSCANNÁN a thaispeáint sa Taibhdhearc inniú! 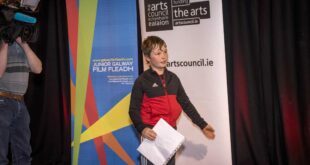 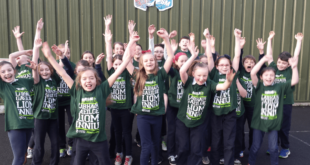 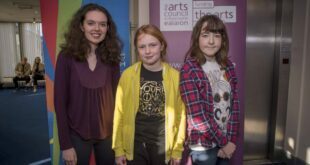 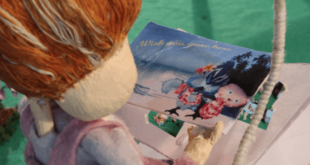 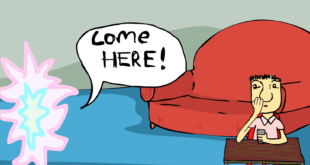 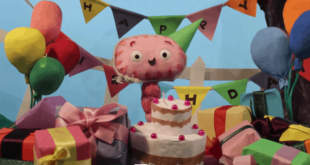 Galway’s Junior Film Fleadh launches storytelling competition! 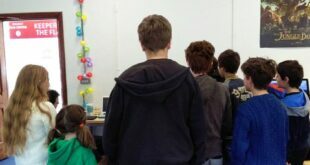 Photos from WEEK 2 Animation Summer Camp at GFC! 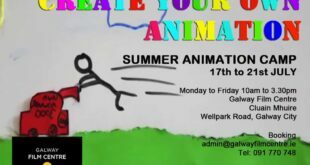 Photos from Week 1 Summer ANIMATION Camp at GFC! 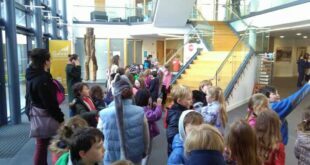 Still images from the Easter Animation Camp 2016! 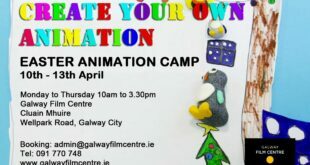 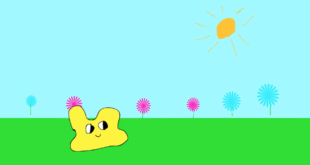 Easter ANIMATION Camp starts at GFC!